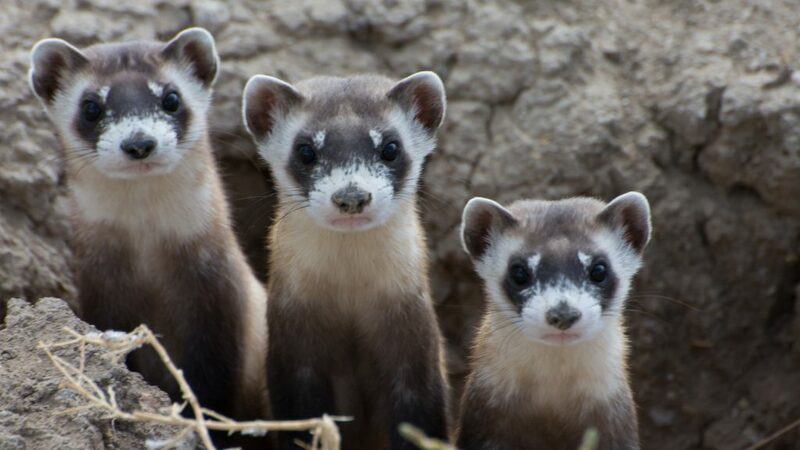 Black footed ferrets measure between 38 and 41cm (15-16in) body length. Their tail contributes another 11-13cm to their length. They weigh in at between 900 and 1000g (32-36oz). Find out more!